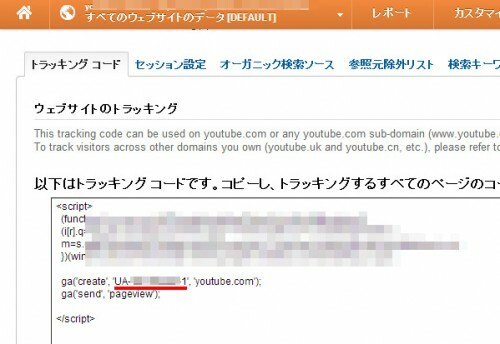 This tracking code can be used on youtube.com or any youtube.com sub-domain (www.youtube.com, blog.youtube.com, etc.). 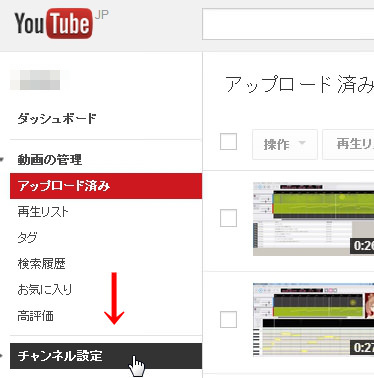 To track visitors across other domains you own (youtube.uk and youtube.cn, etc. 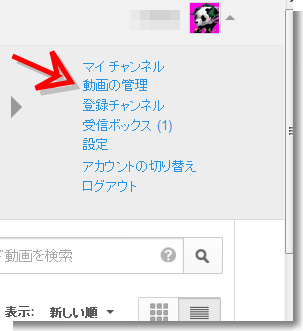 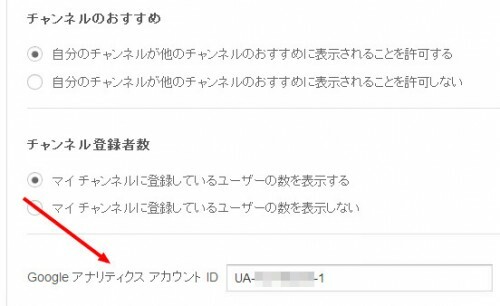 ), please refer to the cross-domain tracking guide.